More than 1 million water customers face the possibility of Stage 4 restrictions. Mike Rickman, of the North Texas Municipal Water District, said board members would consider starting Stage 4 restrictions earlier than expected. The board will decide in late January. 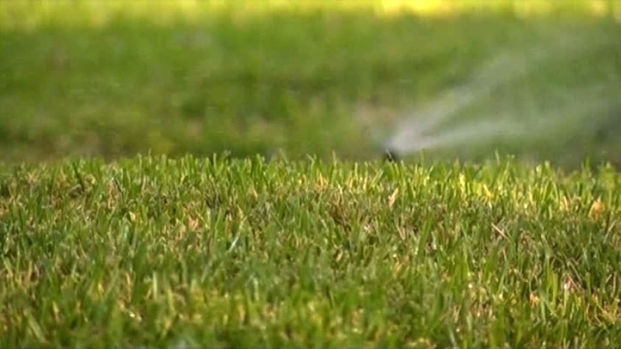 Stage 4 restrictions would mean water customers could not water their yards or wash their cars. The district is currently under Stage 3 water restrictions, which allow outdoor watering once per week. The North Texas Municipal Water District will meet in late January to decide if it should implement Stage 4 water restrictions. The NTMWD serves Allen, Farmersville, Forney, Frisco, Garland, McKinney, Mesquite, Plano, Princeton, Richardson, Rockwall, Royse City and Wylie, as well as a number of North Texas towns. Click here to see a full list. To learn more about Stage 4 restrictions, click here.